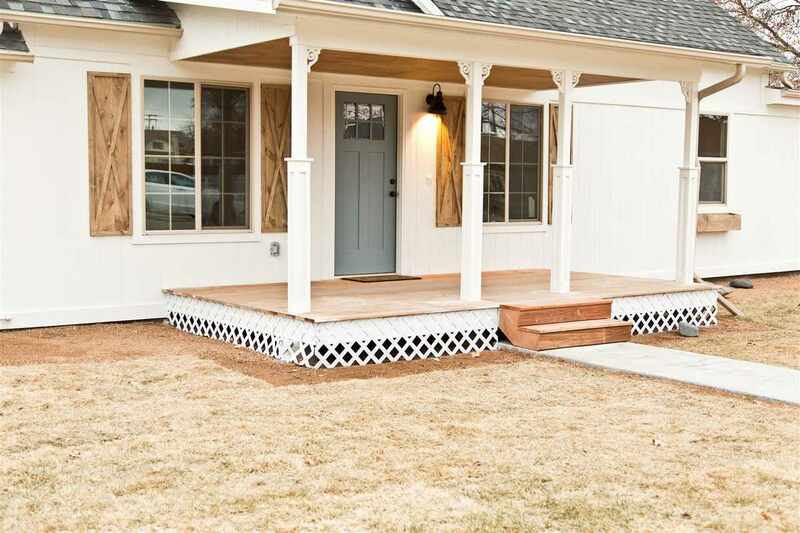 Totally and Beautifully remodeled Farmhouse style home in downtown Palisade. This radiant home has beautiful upgrades including real hardwood floors, quartz counter tops, custom built barn doors, vaulted ceilings, inviting bathrooms with modern Farmhouse designs. Three bedrooms or 2+ office or den. Central Air. Brand new landscaping with irrigation. Alley access with RV parking. Don&apos;t Miss Out on this Beautifully Restored Home! All information deemed reliable but not guaranteed. Buyer to verify all information.